It's that time again!! 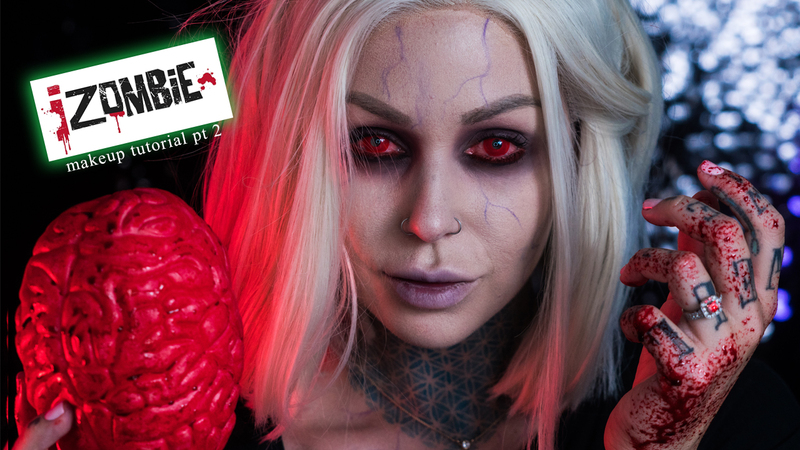 Time to pull out all of the costumes, makeup, creative juices and more. 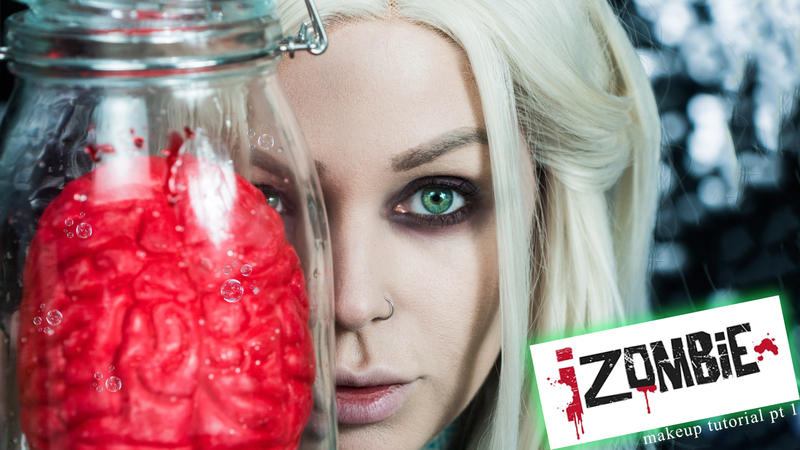 I really love iZombie, and Liv, so I wanted to recreate her two iconic looks for you guys for a fun, quick and easy Halloween look. I hope you enjoy! Which is your favorite look of hers?